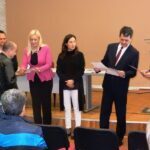 Elementary school “Branko Radičević” in Gabrovac celebrated on March 15, under the auspices of Palilula Municipality, School Day. 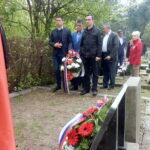 At the ceremony, which was organized on the occasion of 140 years of work of the school, in the presence of numerous guests, the head of the school administration, the Commander of the Land Army, Lieutenant General Milosav Simovic spoke Palilula Municipal president Aleksandar Zdrale. Elementary school “Branko Radičević” in Gabrovac is a `peer ` of the independent Serbia state and is one of the oldest schools in Nišava district. The roots of today’s school reach in distant 1878/1879. 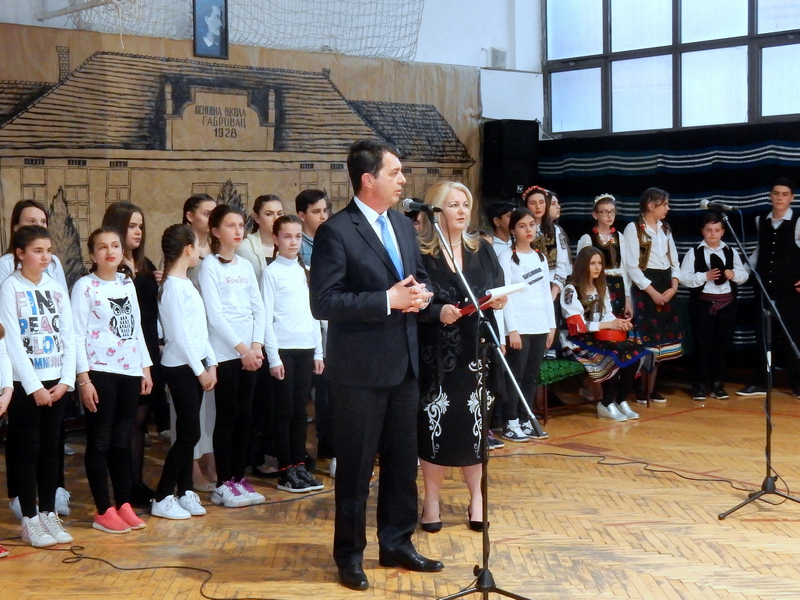 year, when a four-year school was opened in the village of Gabrovac and its first teacher was Sava Djordjevic. From 1893-1920. 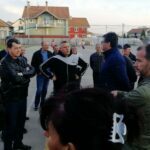 In the school, the only teacher was Luka Janićijević, although at that time the school had over a hundred students mostly from Gabrovac and neighboring villages. Teacher Janićijević greatly contributed to the literacy of children and adults of this region by his work, and he was also the founder of the library at the school. The construction of the new school in Gabrovac was completed in 1928. It had two classrooms and a flat for teacher. 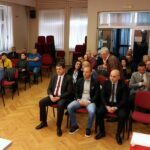 In 1952/1953, the four-grade school in Gabrovac grew into an eight-year elementary school under the name “Branko Radicevic”. 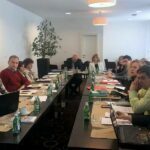 Thus, the school in Gabrovac becomes the basic primary eight-year school, while until then independent schools in Berbatovo, Vukmanovo and Donje Vlase become departments of the elementary school “Branko Radičević” based in Gabrovac. From school year 2002/2003. director of the school is Glorija Radojčić.